If you were thinking about grabbing the Kin One or Two on Verizon, the time to do so may just be here. Verizon has dropped the price of both phone, making the Kin One a mere $29, and its larger sibling only $49. 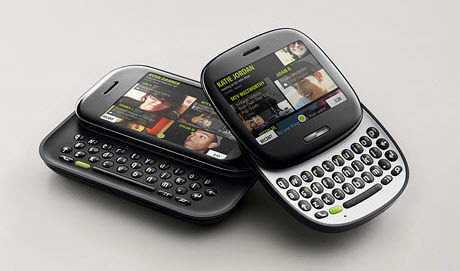 The Kins are compact phones designed with social networking enthusiasts and tweens in mind. the phones allow you to drag-and-drop status messages, photos, and more onto several different contacts and networking spaces, streamlining the process. Apparently the Kins haven’t been doing as well on the sales floor as anticipated, prompting Verizon to make the price drop.